So much happened on Monday that one top-five video isn't enough. We needed two top-five moments to get everything. 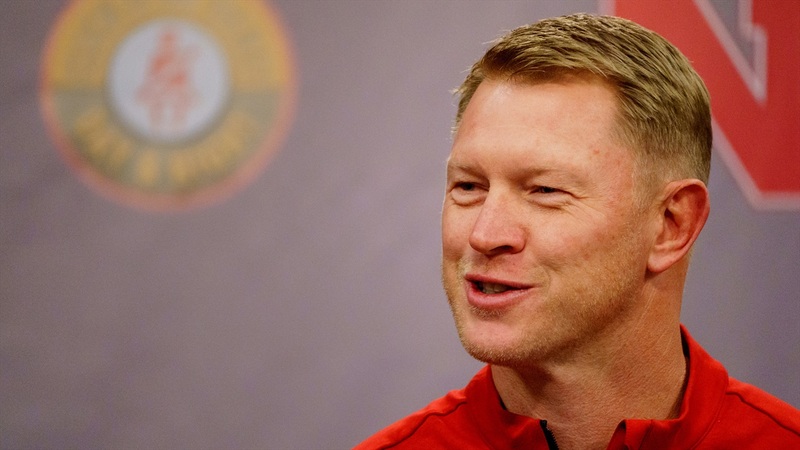 Nebraska head coach Scott Frost talked, Husker players talked, news broke, jokes were made and we have the top 10 (yes, 10) moments from the day to catch you up.